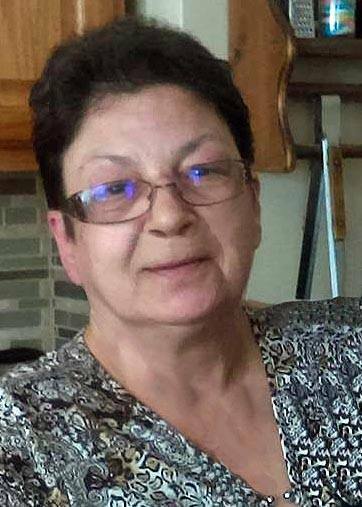 Cheryl Anne Saviano, age 61 passed away unexpectedly on February 10, 2018. Cheryl loved her family and is survived by her husband of 38 years, Joe Saviano, children Steve and Jessica, and grandchildren Vinnie, James and Joseph. Cheryl loved doing puzzles, playing the drums and dancing to Stevie Nicks and Fleetwood Mac. If you needed anything fixed you could count on her from pool liners, kitchen remodeling and refinishing hardwood floors. A service Celebrating her life will be held Saturday, February 24th from 2:00-6:00 pm at the Eastlake VFW Hall, 33641 Vine Street, Willowick, OH. In lieu of flowers a go fund me account has been established to help with expenses. Misty and Family: Your mom sounded like a beautiful person and an inspiration. I hope you find comfort in the peace that surrounds her now. My very best to all of you. Steve, Misty and Vinnie – I am so sorry for your loss. You will be in my prayers!